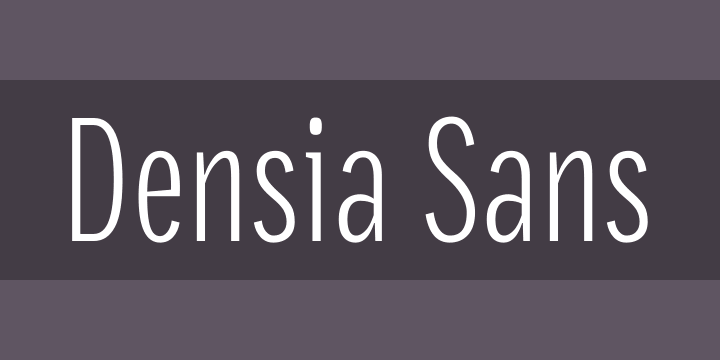 Densia Sans is an economic sans serif, designed to be used in sizes from 6 to 14 points. Its tall x-height and narrow width make it shine whenever there’s very limited space. Not only it is space-saving, Densia Sans features a complete set of 820 glyphs, including small caps, case-sensitive forms, proportional and tabular figures, superiors, inferiors, and fractions. Also, its character set supports over 30 languages.